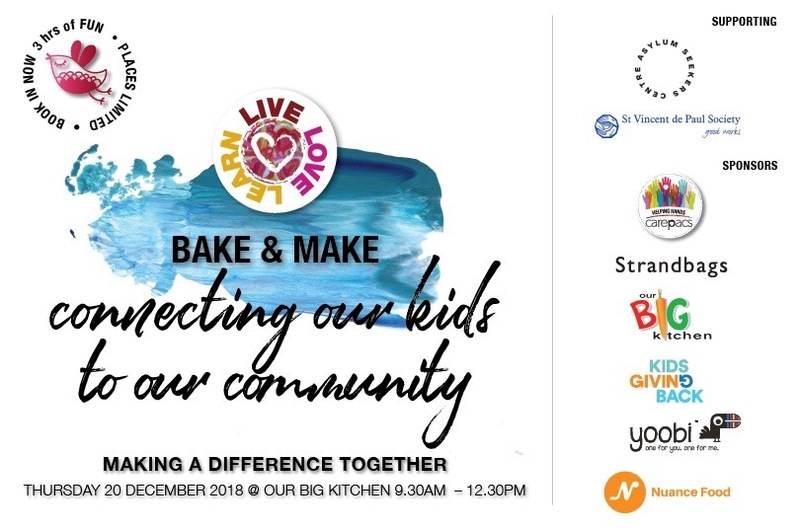 Help run “Bake and Make” – a Live Love Learn community event baking biscuits for local homeless shelters and making up Carepacs for refugee kids starting school. YOUR TASKS: Help with table setup, registration, help with packing of products into CarePacs, Helping with packing biscuits into bags, Writing notes and general help with the little kids. 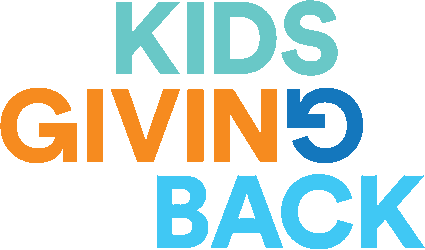 A great volunteering opportunity for kids who like working with kids.